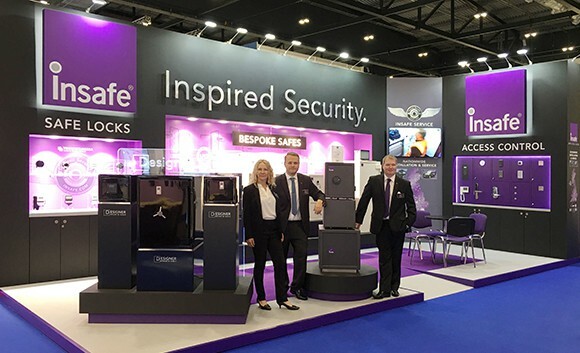 The latest security, safe and events news. 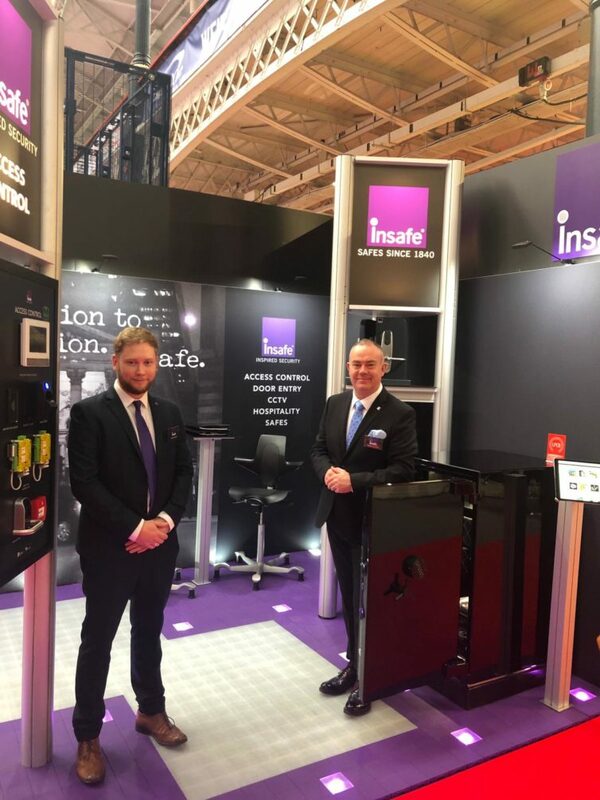 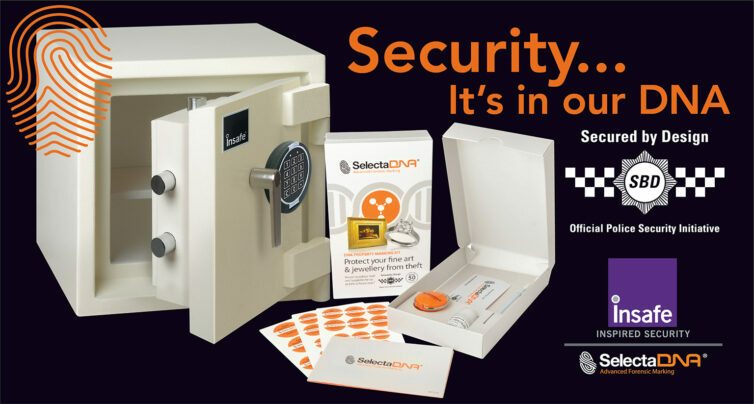 Insafe exhibited at The Security Event at the NEC in Birmingham, 9-11th April 2019. 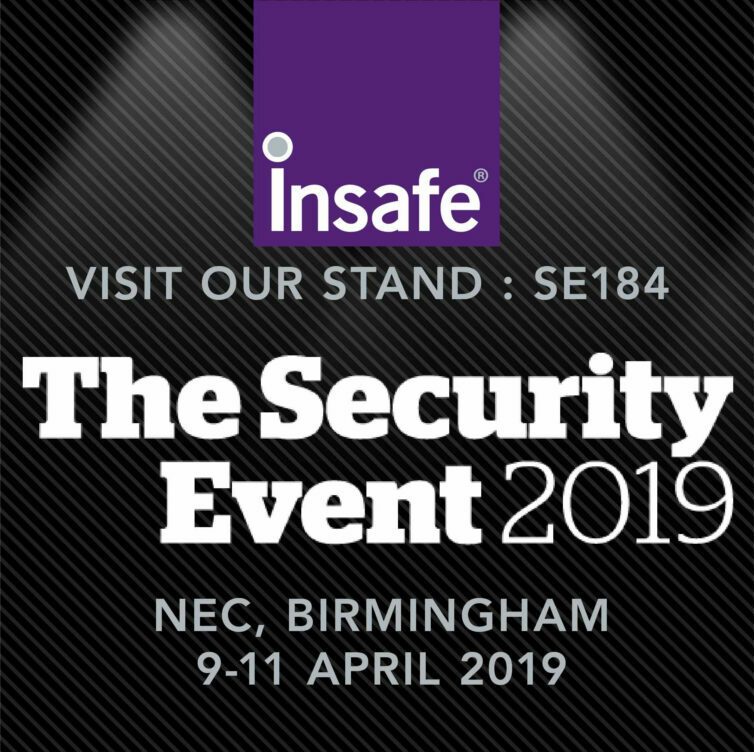 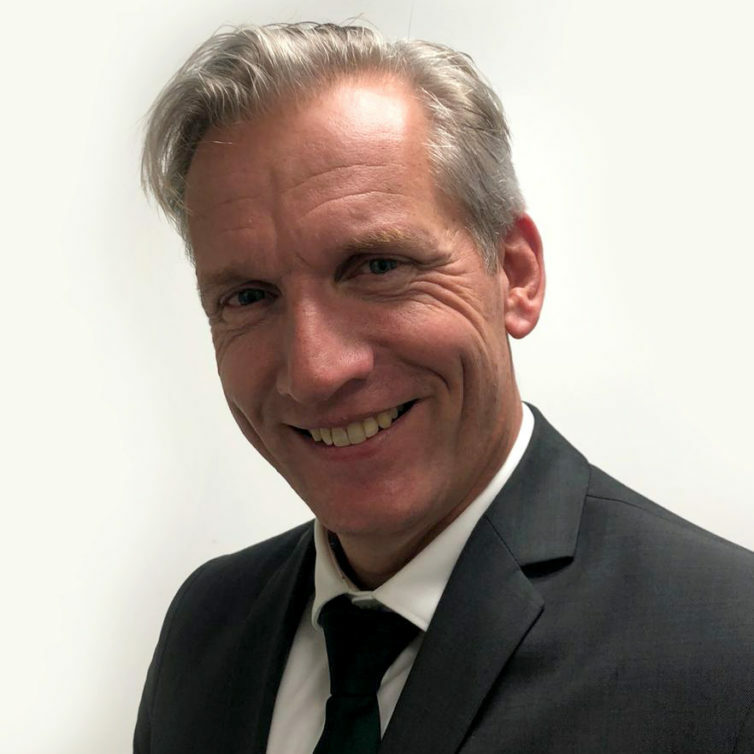 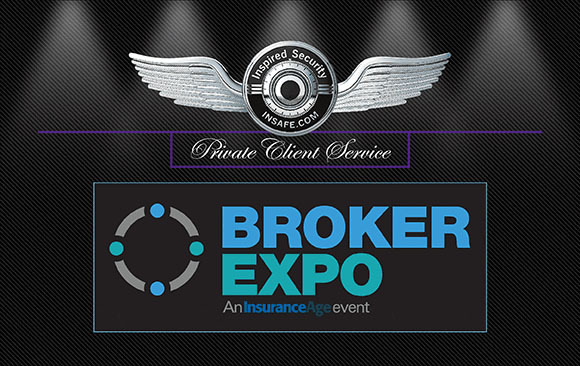 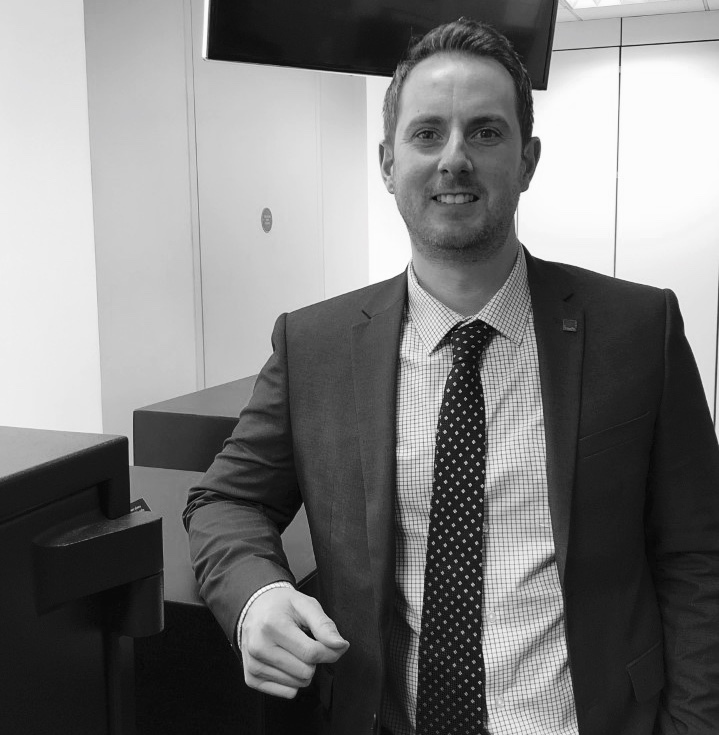 The Security Event is a brand new exhibition for 2019 that was created for the commercial and residential market at the traditional home of the UK security industry. 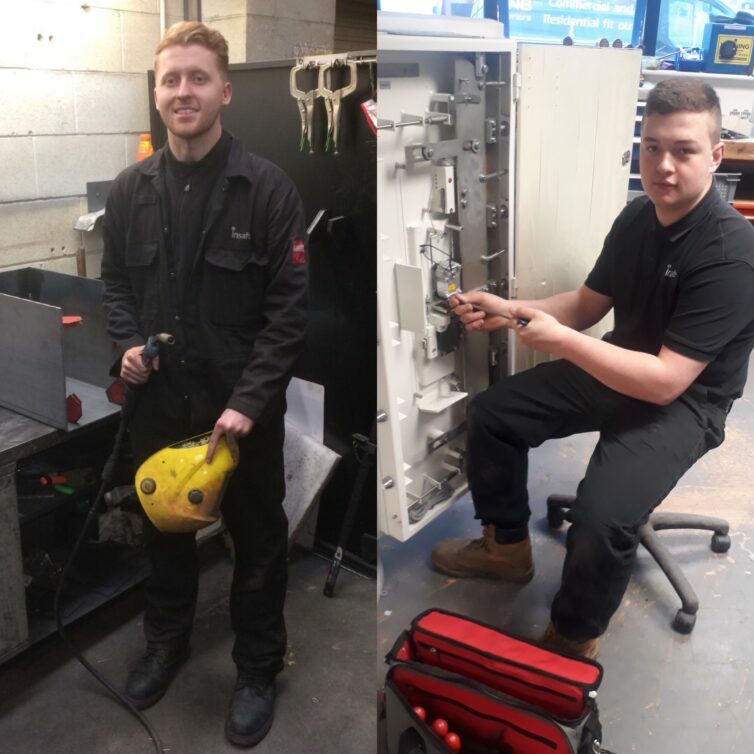 To celebrate National Apprenticeship Week 2019 we’re introducing you to a couple of our amazing apprentices! 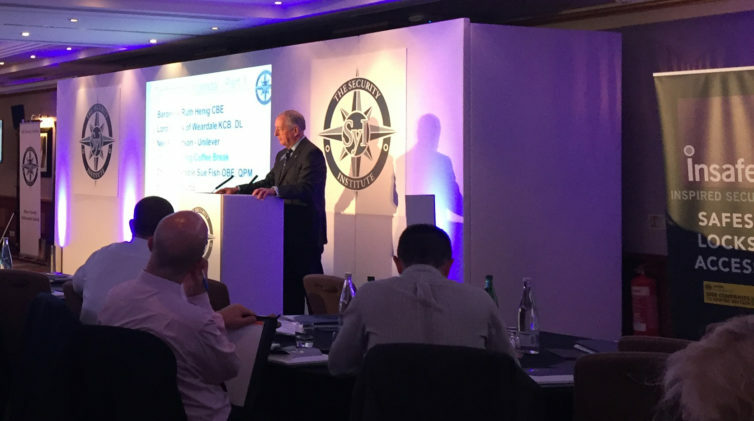 Great day at the Security Institute’s State of Security Event. 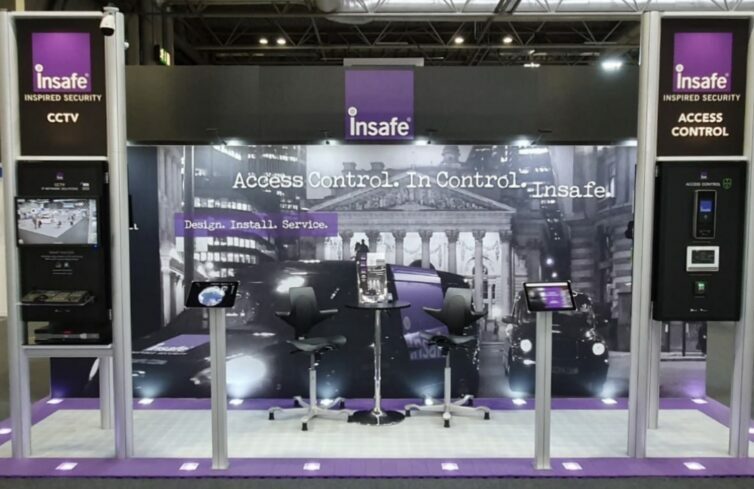 Our Access Control stand looks great in the exhibition area. 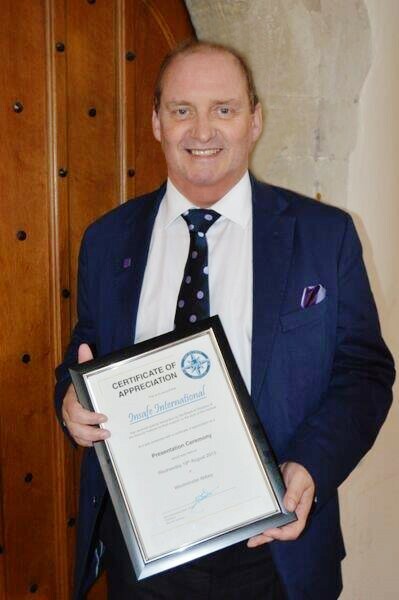 We are all proud at Insafe that The Security Institute (SyI) recognised the contribution of Insafe and Alan Bullock (CEO and Founder) for years of support towards the Institute, and it’s events, which held a presentation of appreciation at Westminster Abbey on 19 August 2015. 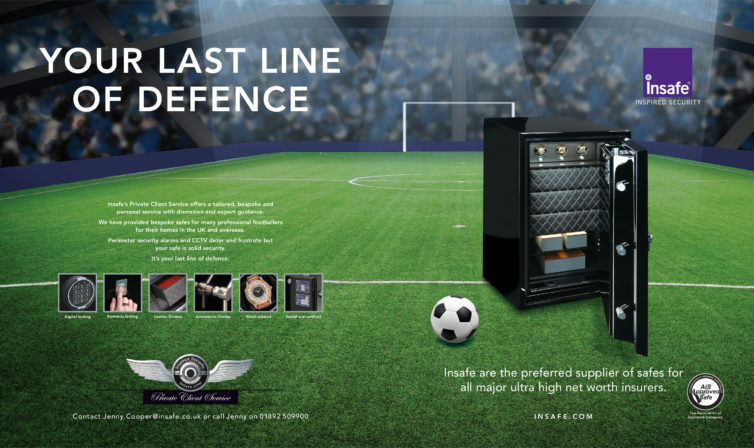 Insafe are proud to say we’ve now added a new range of graded safes to our portfolio – The Britannia Graded Range. 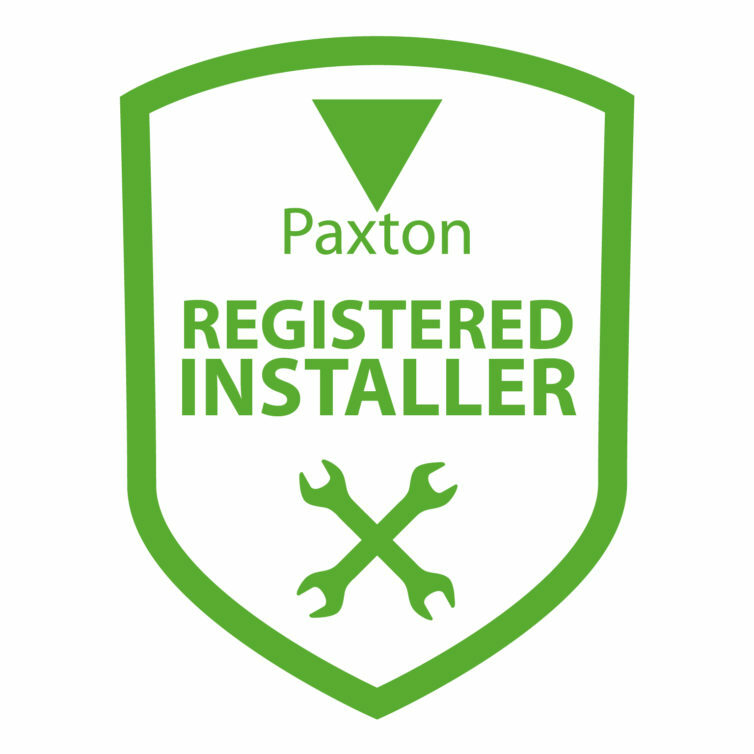 We began the range with a Grade 0 and intend to add the other gradings as they pass their testing with the LPCB.